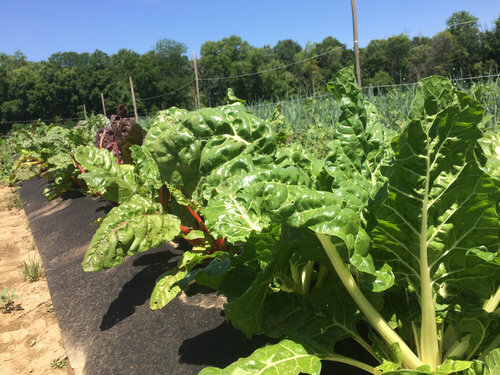 This week at the Blue Oven Farm Store we'll have a selection featuring carrots, Swiss chard, tomatoes, cucumbers, beets, parsley, celery, onions and garlic. Along with the produce you'll be able to snag a small assortment of breads, English Muffins and croissants! Make this week the week you head out to see the Farm Store!